Give prospects a "smooth" introduction to your campaign with the BIC (R) Velocity (R) Gel ballpoint pen! 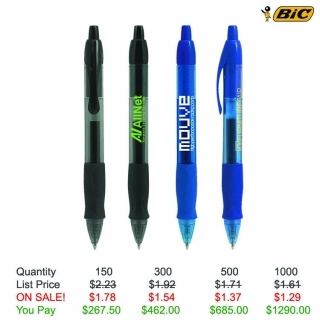 The ink color of this retractable pen matches the barrel color and it features smooth, vivid acid-free gel ink. 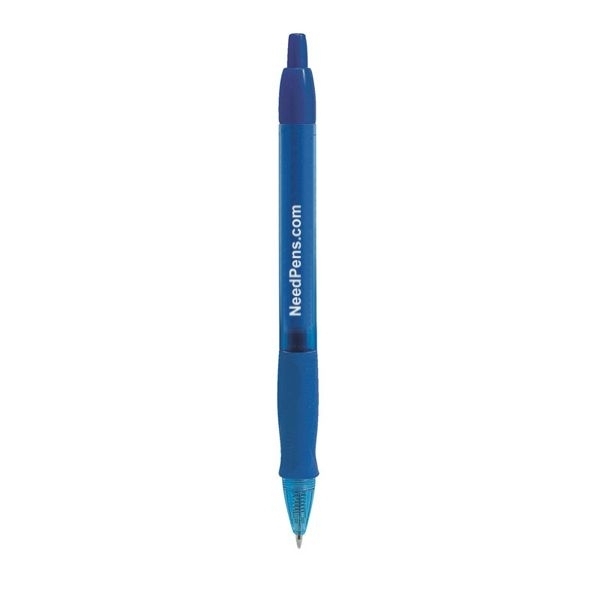 Available in black or blue, this comfortable instrument will showcase your company's silkscreened imprint anywhere the pen goes. 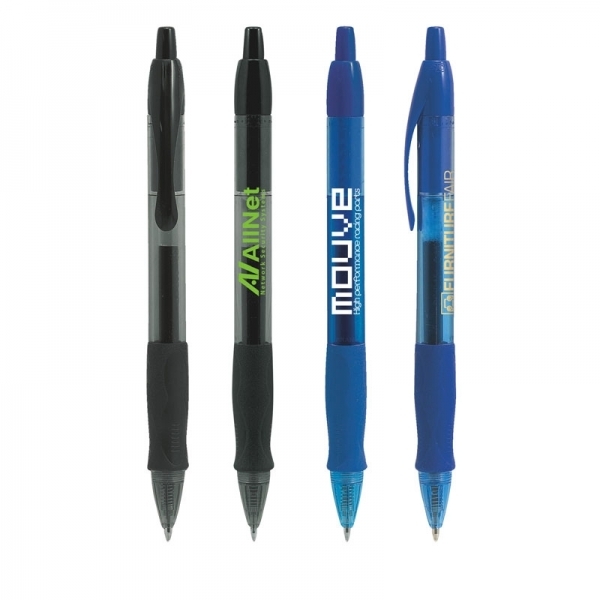 It's a perfect promotional giveaway for any business, project or event. Order yours now!